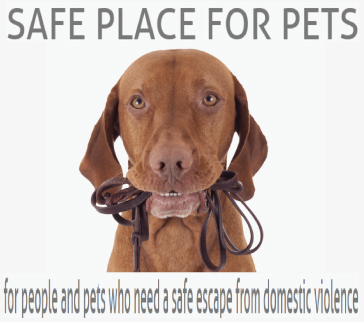 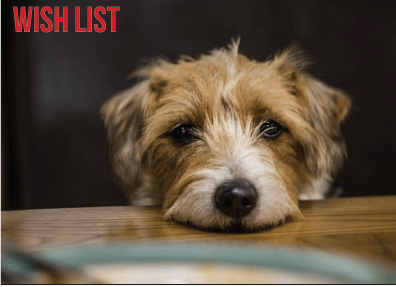 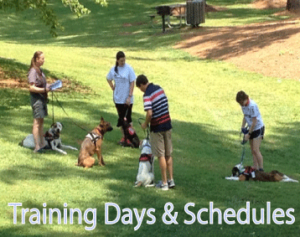 Animals Deserve Better-Dog Rescue | Paws for Life-Service Dog Training- Located in Atlanta Georgia. 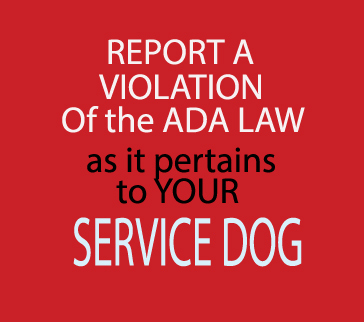 We are an IRS 501c3 Non-Profit no-kill all volunteer Rescue & Service Dog Training organization in Atlanta Georgia. 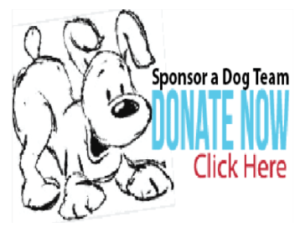 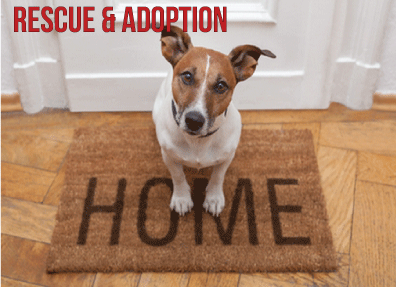 We rescue lost, abandoned and neglected dogs- rehabilitate them and turn them into thriving highly trained service and therapy dogs, making a difference in the life of the dogs and the humans they will serve. 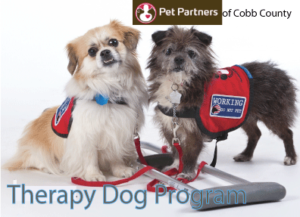 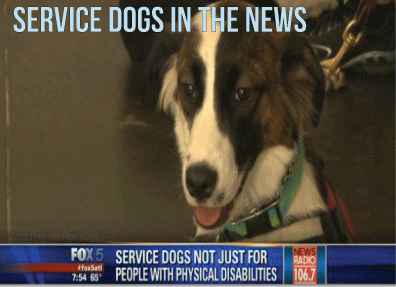 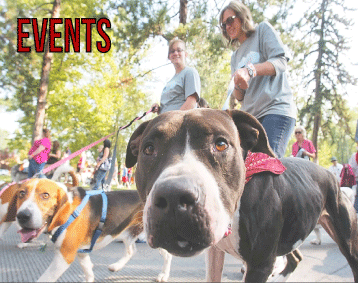 Establish a Service, Assistance and Therapy Dog program for those who have disabilities. 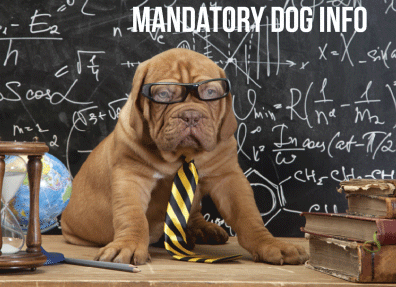 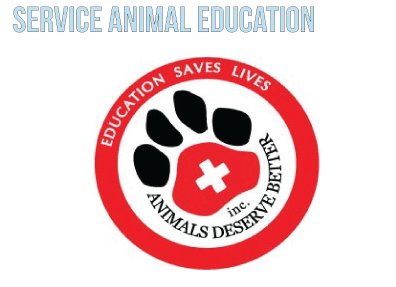 Establish a Humane Education Program to provide a better understanding of animals. 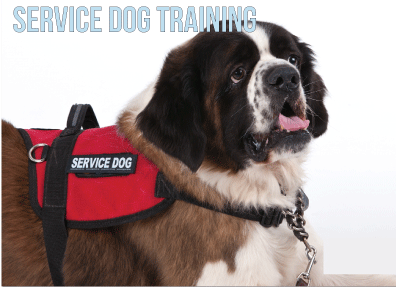 Establish a Disaster Relief Program to provide temporary emergency care and shelter.